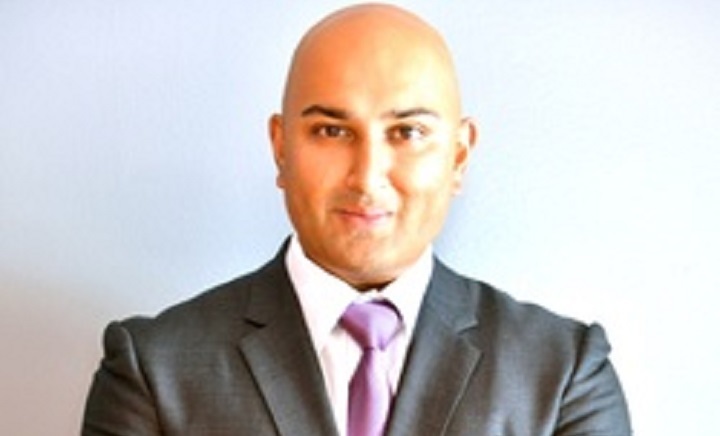 VANCOUVER, British Columbia, Aug. 03, 2018 (GLOBE NEWSWIRE) — AXS Blockchain Solutions Inc. (“AXS Blockchain”) (CSE:BAXS) (FRA: C0B), a leader in blockchain solution development, is pleased to announce that the board of directors has appointed Ashik Karim as Chief Executive Officer, and a director, effective August 3, 2018. Mr. Karim is currently and will also remain the Chief Executive Officer of Chainlinks Lab Inc., a wholly owned subsidiary AXS Blockchain. Mohammad Ahmad has stepped down as Chief Executive Officer to take on a strategic leadership role as Chairman of AXS. In connection with his appointment as Chief Executive Officer, Mr. Karim has been granted incentive stock options to purchase up to 8,000,000 common shares of AXS Blockchain at a price of $0.35, for a period of five years. The options will vest evenly over a period of 36 months, with the first tranche vesting on the date which is six months following the date of the grant. About AXS Blockchain Solutions Inc.
AXS Blockchain Solutions Inc. (“AXS Blockchain”) (CSE:BAXS) (FRA: C0B) is a blockchain solution provider that acquires and develops businesses devoted to enhancing the future of blockchain. Leveraging an extensive network of product development communities and digital media, AXS Blockchain builds and creates partnerships with blockchain technology startups, which turn simple, innovative ideas into businesses supercharging the industry. This news release may contain certain “Forward-Looking Statements” within the meaning of the United States Private Securities Litigation Reform Act of 1995 and applicable Canadian securities laws. When used in this news release, the words “anticipate”, “believe”, “estimate”, “expect”, “target, “plan”, “forecast”, “may”, “schedule” and other similar words or expressions identify forward-looking statements or information. These forward-looking statements or information may relate to the proposed appointment of Ashik Karim as Chief Executive Officer, AXS Blockchain’s business prospects, and other factors or information. Such statements represent AXS Blockchain’s current views with respect to future events and are necessarily based upon a number of assumptions and estimates that, while considered reasonable by AXS Blockchain, are inherently subject to significant business, economic, competitive, political and social risks, contingencies and uncertainties. Many factors, both known and unknown, could cause results, performance or achievements to be materially different from the results, performance or achievements that are or may be expressed or implied by such forward-looking statements. AXS Blockchain does not intend and does not assume any obligation, to update these forward-looking statements or information to reflect changes in assumptions or changes in circumstances or any other events affections such statements and information other than as required by applicable laws, rules and regulations.